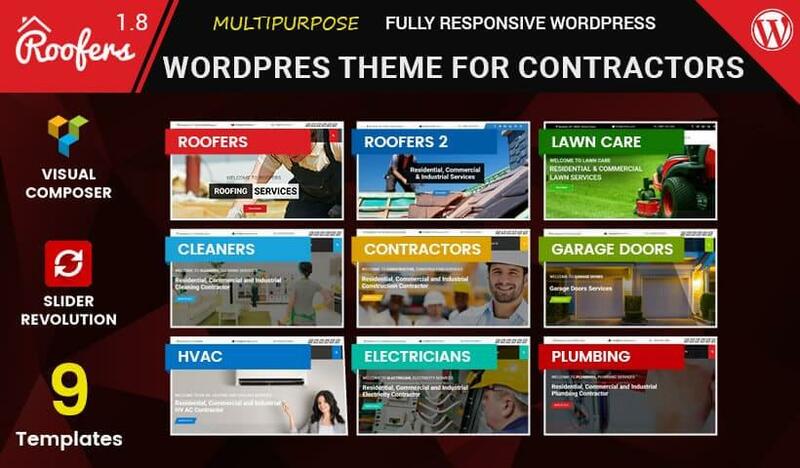 Our Construction WordPress Theme has amazing, responsive and unique design makes the item fit for building construction, structures, architecture, and similar companies. Also, the item includes bootstrap features and exclusive plug-ins. 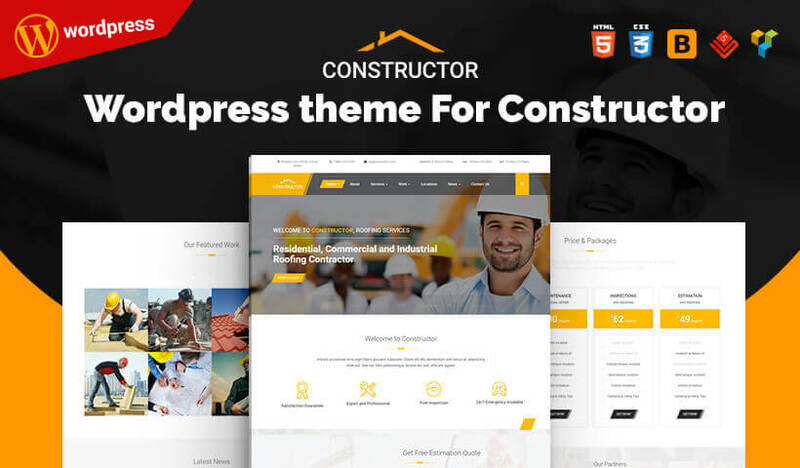 With constructor WordPress theme it is possible to develop your own website easily. Construction WordPress Theme is a responsive WordPress theme for business, commercial, development website. With power theme option platform on Redux Framework. Easy Edit Theme Option as default theme features. Unlimited page / Post Meta option. It can help you build any site without coding required. Usually, you can get a clone totally sample demonstration with only one 1 click in short while by use “One Click Function” in this constructor WordPress theme. This Construction WordPress Theme has the choice as default theme feature. You could create Row / Column with a complete option such as full row, container row, change background color, background video, Background photo, background parallax effect…Often, you can Export / Import Row / Column content. It can help you save time so much and faster in creating/edit the new page. A very feature rich theme with many ways to output a fantastic site in a short period of time, time will tell the code level quality when I get into performance testing, optimization, W3C compliance, and accessibility. For now, its a beautiful theme. The support team has also been very quick to respond. Really Appreciated! Sweet Theme, super design and style, really clean and user-friendly. There are so many possibilities with this theme and they have a huge selection of templates that are easy to install. Constructor theme really have good design and flexible to adapt. Prefect for your project. I will highly recommend this theme, it is good construction topic.